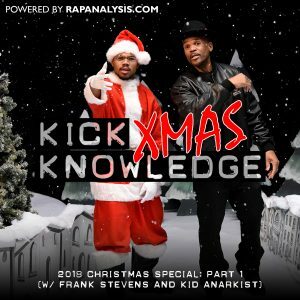 Happy Holidays from the Kick Knowledge family! 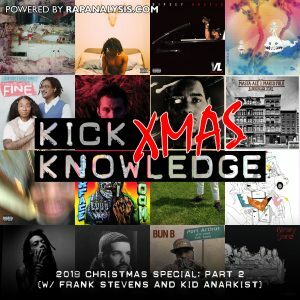 In this episode Zach and Steven sit down with Frank and Gino (Kid Anarkist) once again for their 2nd annual Christmas special, and reminisce on the events of 2018 in both hip-hop and in the Kick Knowledge Podcast. 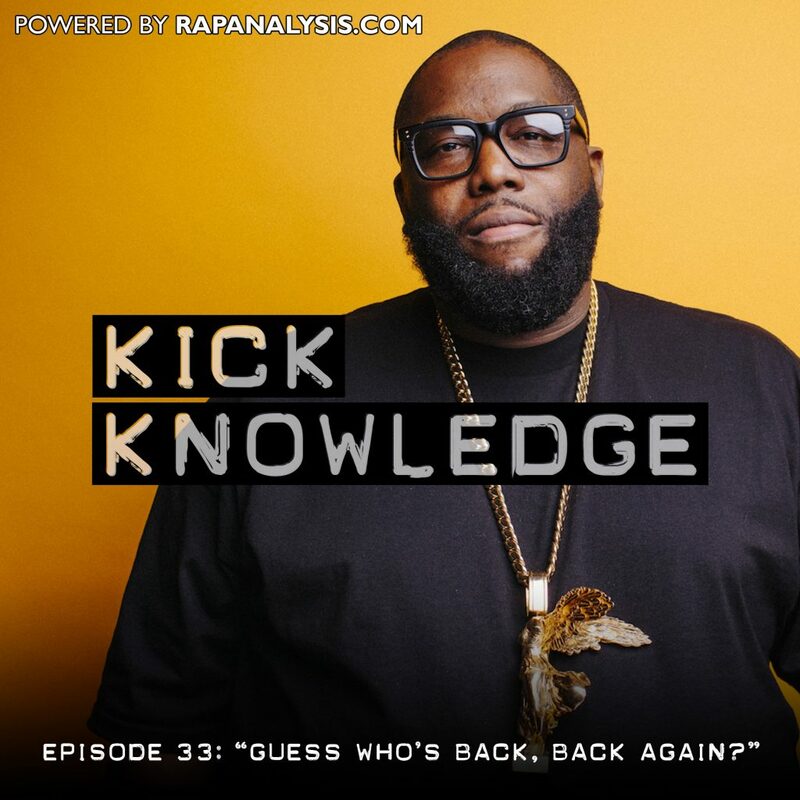 Tune in next episode for the gang’s bracket of the best hip-hop albums of 2018! 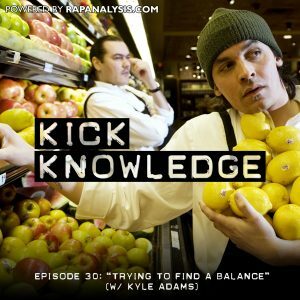 Zach and Steven are joined in this episode by Associate Professor of Music Theory at the Jacobs School of Music at Indiana University Dr. Kyle Adams. Dr. Adams has been an enormous influence in hip-hop studies and his research on rap flow from the Music Theory Online journal has been one of the most cited articles of hip-hop research in the past decade. 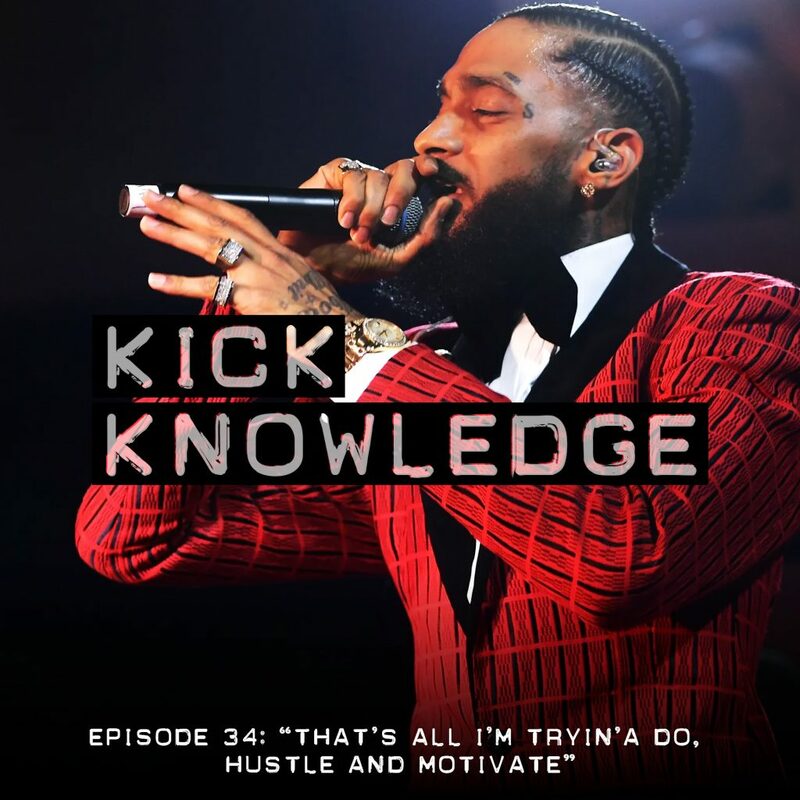 In the episode, he talks to the Kick Knowledge crew about how he got into researching and teaching hip-hop, what makes a good hip-hop beat, and analyzing triplet flows.